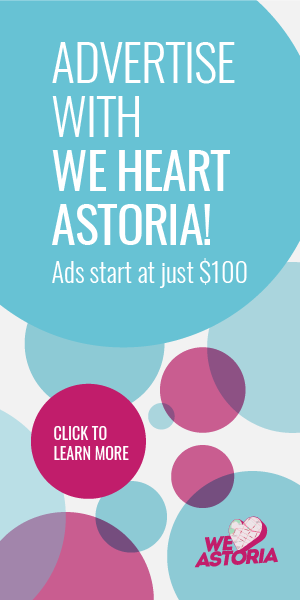 The Astoria Bookshop is three years old this year, and they are celebrating with a party on Sunday, August 21! 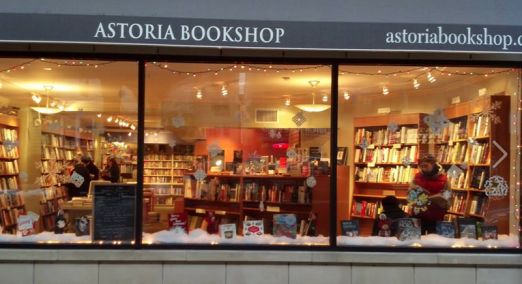 The Astoria Bookshop is three years old this year! During those years, it’s been a shining light in the literary and local retail scene, and has provided an important service to the book reading and loving community. I, personally, am grateful they have sold my own book, Food Lovers’ Guide to Queens, as well as so many other books by our awesome Queens writers. 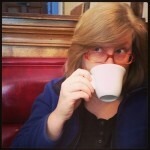 11:30am—storytime with star storyteller Gina Verdi, reading Alice in Wonderland and tea party themed picture books. 1pm—local Astoria artist, Lenore Koppelman, AKA The Cheeky Chipmunk, will offer free face painting until 4pm. 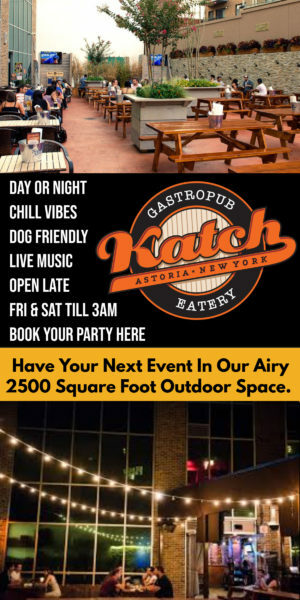 So stop on by Sunday, bring your kids, listen to stories buy some books, have a drink, and wish the Astoria Bookshop crew a very happy birthday! 31-29 31st street, between Broadway and 31st Ave.